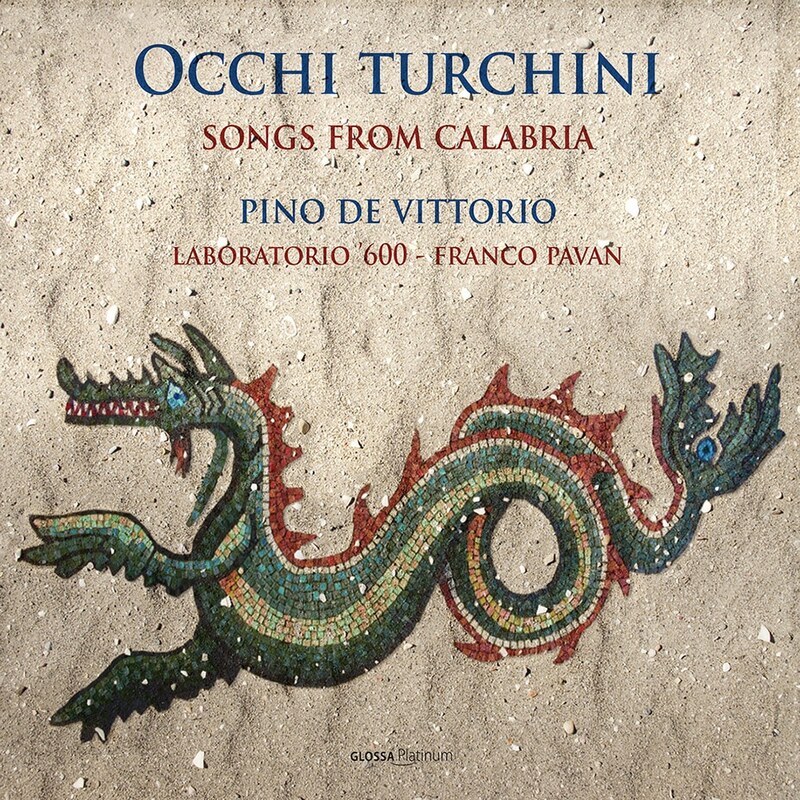 With Occhi turchini, the inspiring singer, instrumentalist and actor Pino De Vittorio has returned to the recording studio, fixing his sights on the musical culture of the Italian region of Calabria. Franco Pavan and his early music ensemble Laboratorio ’600 have been researching back over the centuries the rich texture of the region, known as the "toe" of the Italian “boot." This programme embraces traditional songs, examples of the adulteration of the local language for comic effect in Baroque Neapolitan opera, even offering a parody of the text for the Te Deum in the same Calabrian, but also reflections of other cultures: Byzantine, Greek, Albanian and Arabic, which have permeated the region over the centuries.